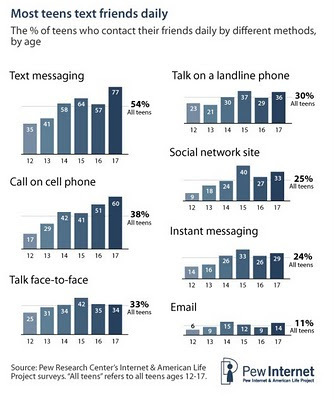 Yesterday, the Pew Internet & American Life Project released a report on "Teens, Cell phones and Texting". --75% of 12-17 year-olds now own cell phones, up from 45% in 2004. --More than half of teens (54%) are daily texters. --Fully two-thirds of teen texters say they are more likely to use their cell phones to text their friends than talk to them to them by cell phone. There is an entire chapter in the new report which deals with cell phone regulation by parents and schools. 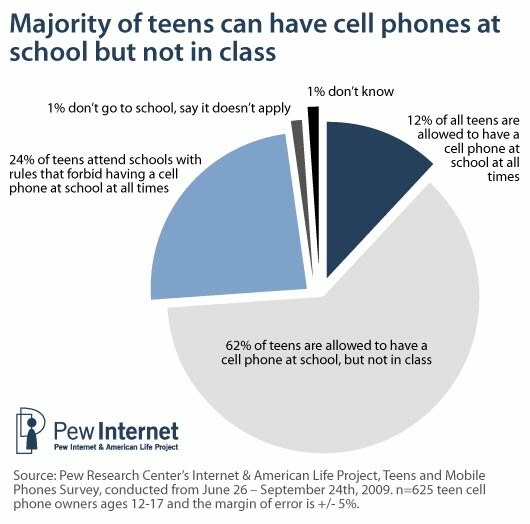 --As we know, teens overwhelmingly bring their cell phones to school. In this survey, 77% said they do and the number is only slightly less (65%) for schools where cell phones are not allowed. --31% of teens who take their phones to school send text messages every day during class time. I wish that Pew had probed more deeply about how educators are integrating cell phones in their classes. Maybe that will be part of a future study. I thoroughly enjoyed the conversation at tonight’s Webinar – though I’ll have to go back and look at Buffy’s slides and the chat in more detail to fully appreciate all of the great ideas. Well worth listening to and yet another reason why YouTube should be more widely available at school. Take a look at the search story created for an upcoming IGSS unit on ethical issues. Create your own search story with the video creator. Our technology integrator, Mary Ann Apple at New Trier High School, shared PICSLICE on her blog, Connecting with Technology. This cool tool creates slices of picture, which can easily be cropped and resized. The Noodle Tools folks have provided some handy help sheets for constructing bibliographies in the new MLA 7th ed. format. See the help sheet for citing online web sources. See also the help sheet for a variety of print sources and databases. "Transliteracy is the ability to read, write and interact across a range of platforms, tools and media from signing and orality through handwriting, print, TV, radio and film, to digital social networks. – www.transliteracy.com"
View more presentations from wsstephens. Don't miss the next TLNing Webinar hosted by Joyce Valenza. It's the most exciting time to be a teacher librarian. The opportunities for learning have never been more rich. The studies prove the value of the role of strong school libraries in student achievement. Yet, the pink slips are flying. Where do we go from here? Led by Buffy Hamilton and Chris Harris and moderated by Gwyneth Jones and Carolyn Foote, this webinar is a crisis planning session for moving forward with purpose! Please join us! TL Cafe events, the first Monday night of each month. Today, Middlebury College revealed plans to create online language programs for pre-college students. Middlebury, long recognized as a leader in foreign language teaching, will partner with K12, a for-profit company with expertise in online education. "We believe this initiative can revolutionize the way languages are taught and learned in the United States. " said Ron Liebowitz, President of Middlebury College. The first courses, beginner French and Spanish for high school students, will be available in late summer 2010. More video and links to articles in the New York Times, Forbes, and Chronicle of Higher Education can be found on the college's web site. Purdue University Professor shares his experiences of using Twitter as a back channel in the classroom. He says: "students in class are online or texting on their phones anyway, so why not try to channel that energy to class discussion?" Although there are some negatives, he explains that students seem to love the chance to make their voices heard in class without having to actually speak. 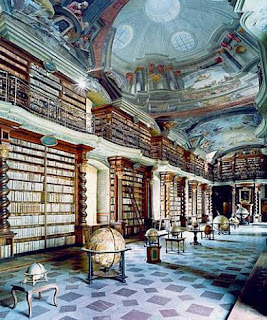 Check out Buffy J. Hamilton's latest presentation (April 2010) looking at libraries as sponsors of literacy, or more specifically, transliteracy. Basically, she speaks to helping students harness the power of the cloud. The one word that describes today’s updates is collaboration. Google believes that “collaboration is broken”: People make revisions to the same document, but one bad save by a late person can ruin the whole document. Thus Google’s belief is that creating a browser version of collaboration software that bridges the gap between the desktop and the web is key to better collaboration and quicker innovation. new “drawing editor” allows you to draw and download images that can be copied and pasted into multiple Google Docs. This slide show speaks to how librarians can help students with evaluation of information and questioning authority of information is an act of inquiry. Do you know all 10? Most? Some? See the full list at this recent New York Times article. It's a nice summary which we should consider enlarging for a future bulletin board. 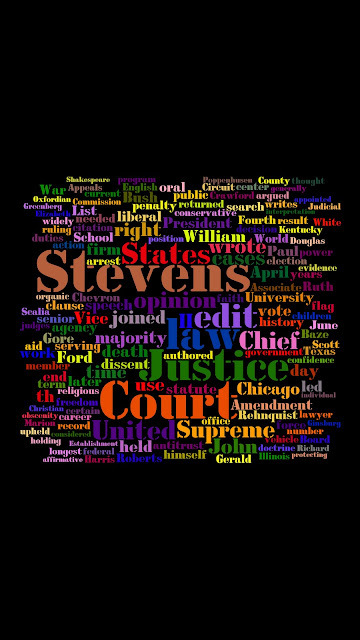 Tagxedo, a word cloud generator, was beta-released this week and it already supports the “future plans” of using either image or words as shapes. Also, you can now save to both Jpg or Png. "Please check out the Tagxedo gallery (currently just my creations; community submission to come later). 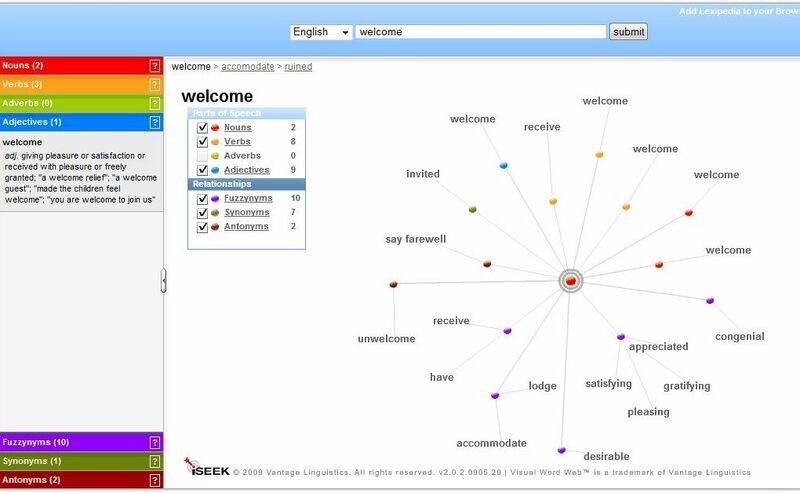 There are almost 30 examples — all clickable and leading you to Tagxedo for further editing — showcasing what Tagxedo can do. Please believe me when I say even I am stunned by the artfulness of the word clouds!" Cool tool which operates like a visual thesaurus. 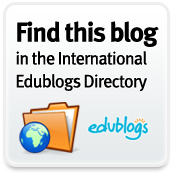 This is a powerful tool with an audio component and can be used by foreign language teachers (English, French, Dutch, Spanish, German, Italian) . It can also be added to your browser tool bar. Yesterday’s press release from Gartner Research highlighted a new study’s findings: "What we're going to see is the younger generation beginning to use touchscreen computers ahead of enterprises," said Leslie Fiering, research vice president at Gartner. "By 2015, we expect more than 50 percent of PCs purchased for users under the age of 15 will have touchscreens, up from fewer than 2 percent in 2009." The ReadWriteWeb blog has a commentary and some discussion on this report, too. It says that Gartner is "predicting over half of U.S. schools will specify touch and/or pen input within the next 5 years." Share your reactions and join the discussion on that blog, on Mashable’s or on this one. 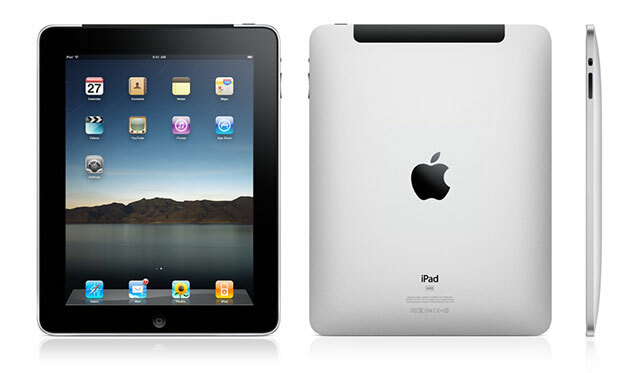 How do you think increased use of Touchscreens will impact education? Stephen Abram lists many recent library studies using statistics to highlight the benefits of a strong school library program on his blog: Stephen's Lighthouse. Be sure to consult the wiki of resources later in the week when best practices, research, and success stories are shared. Dr. Scott McLeod, CASTLE Director, offers its online school technology leadership courses at ISU!